Introducing . . . CRP’s SuperGirls! We are so excited for the start of CRP’s program, SuperGirls! 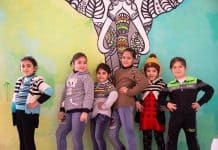 Directed by Beryl Cheal and Karam Hayef and led by great volunteers, SuperGirls provides a safe place for young, refugee girls to talk and heal from traumatic experiences. As Beryl explains, “Some teachers look at their child’s appearance before they allow themselves to look at their experiences.” Traumatic experiences shape everyone. Children react differently to trauma than adults. This is why SuperGirls is so finely tuned for these young-aged girls. CRP is holding this program five days a week for six months, with two groups: fifteen girls ages nine to twelve attending three times a week and fifteen girls, ages six to eight attending twice a week. The SuperGirls program includes a kindness curriculum, focused games, and culture lessons. strategies. A couple of the techniques the girls, age six to eight use include blowing bubbles during stress-management breathing and passing a teddy bear to allow one girl to speak at a time. These SuperGirls will also learn about their emotions. They will learn how to rekindle confidence in adults and in themselves, piece by piece. First, they will learn love for plants. Second, love for themselves, and third, love towards others. Structure is an important part of overcoming trauma and developing skills. 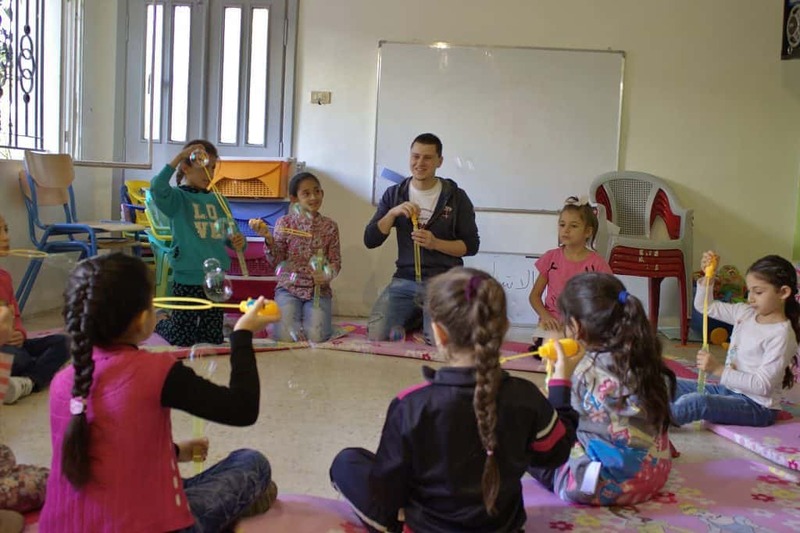 SuperGirls includes focused games which help provide structure, which the lives of refugee children so often lack. 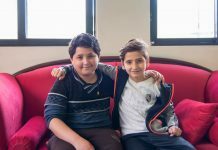 They will participate in Backgammon, checkers, and chess. 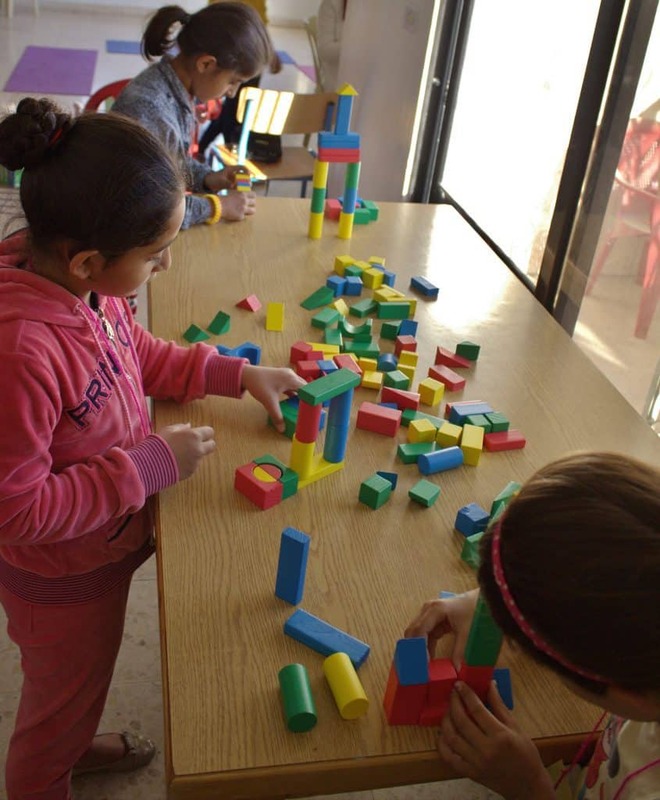 One particular activity of the younger age group is building towers and other designs out of blocks. The curriculum will also include a cultural component. During the duration of this class, the girls will learn the importance of their names, music, and cooking. Beryl explained in her SuperGirls volunteer training that, “It makes children feel proud to have others call them by name and it helps with developing or maintaining self-confidence”. The goal is to help these girls to become their “best selves so they can learn” as Beryl puts it. These girls are full of life, filling the classroom with energy, curiosity, and much laughter. Though their past may have been traumatic, their future will be full of hope with the new life-skills learned at SuperGirls. Thanks to FAWCO for providing support to our new SuperGirls program!